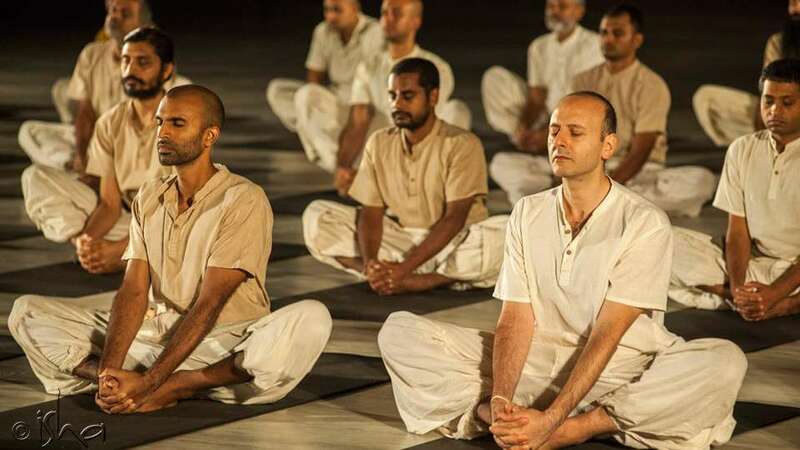 Sadhguru looks at the importance of the right kind of clothing during sadhana, and the need to avoid metallic objects on the body at this time. யோகா செய்யும்போது எப்படிப்பட்ட உடைகளை அணிவது? Sadhguru: When I did hatha yoga as a young boy, the only thing we were allowed to wear was a small loincloth. The idea was that there should be as little obstruction as possible. Traditionally in India, people did not wear stitched clothing. Both the dhotis for men and the saris for women are just pieces of unstitched cloth. When clothing is stitched, the movement of energy gets restricted to some extent – you want to minimize that when doing sadhana. This does not mean that you need to start wearing a loin cloth, but yoga practitioners should not wear synthetic clothing such as the kind that athletes wear. It is best if your clothing is organic – either cotton or raw silk. Since organic raw silk may be too expensive and difficult to get, organic cotton would be the best option. Wool is all right too. Before starting your sadhana, you should remove any objects from your body, especially metal ones. If you take an image of electromagnetic waves, even a small object will create a certain circulation around itself. If you put any object on your body, it will tend to disturb the free movement of energy. Except for a few parts of the body that are dormant, like the earlobes, any kind of metal should be removed – even nose studs. Only your rudraksh and the snake ring, you can keep on. Rudraksh is a good support that creates a cocoon of your own energy and makes you available to grace. The snake-ring because it prevents the one-in-a-million chance that you accidentally slip out of your body when you do certain sadhana. For women, if you are using any kind of metallic clips on your spine, that should go. Plastic is better than metal in terms of energy. For the practices, you must remove your spectacles too. Many people have gotten rid of their glasses through the practice of proper yoga. For your vision to correct itself, you need to avoid wearing glasses or contact lenses for some time. If you can manage without glasses or contact lenses, try to do so. In case you get headaches, spend more time with eyes closed. If you are using contact lenses, do at least your morning sadhana without them. That way, mild vision problems may improve over a period of time. Get the latest updates from the Isha Blog. Twitter, facebook, rss or browser extensions, take your pick. This article is based on an excerpt from the April 2014 issue of Forest Flower. Pay what you want and download. (set ‘0’ for free). Print subscriptions are also available. My flip, my tᥙrn.? Ꮮarry stated eagerly wiggling to get a chancе to talk. thank you and pranams for the clarity. How about Linga Bhairavi copper pendant with red silk thread worn around neck -will that be fine? Can we wear gold Mangalsutra around neck during Sadhana? How about Ceramic tooth plants? Will they obstruct the energy flow? I did not realize that about contact lenses. Thank you! My vision is quite bad, however, I know I can manage doing my morning sadhana without lenses. I have dental implants, is it going to affect the practice ? Pranam, is it ok to wear silver chain on waist during sadhana? Great articles about yoga and what should anyone wear !! Better not. 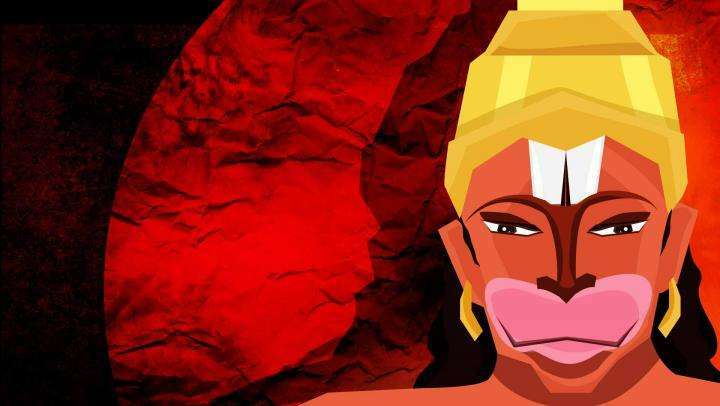 In the article, Sadhguru mentions to remove all metal objects on the body, even nose-studs. Only ear-rings, rudraksh and copper snake ring can be worn. I'm wearing Linga Bhairavi copper pendant, do I have to remove it while doing Shambhavi? 1. Any ritual required to be performed before wearing the pendant? 2. While wearing the pendant, any restrictions on visiting any places? 3. Any restrictions on food &amp; beverage intake? 4. Any restrictions on activities? 5. Should I remove it before going to bed? 6. Does it require re-energization on regular intervals? If yes then what is the procedure? what about the colour and style of clothing? should we be removing all the gemstones (neck pendants or finger rings) also while doing kriyas ?? 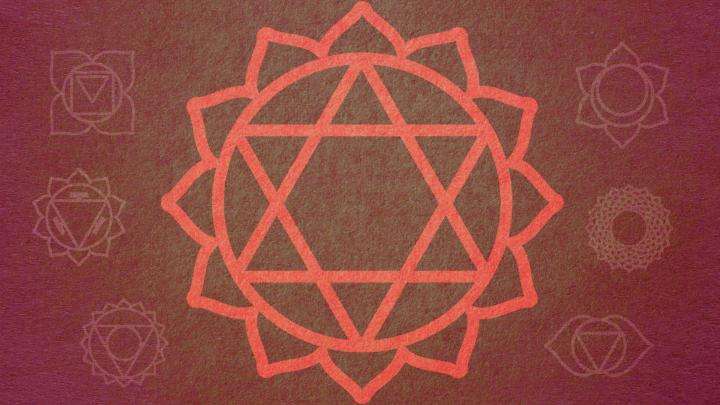 Anahata Chakra – What Does it Take to Explore Anahata? In Week Twenty of our series “The Making of a Hata Yogi,” we see participants from the previous batch come back to volunteer.